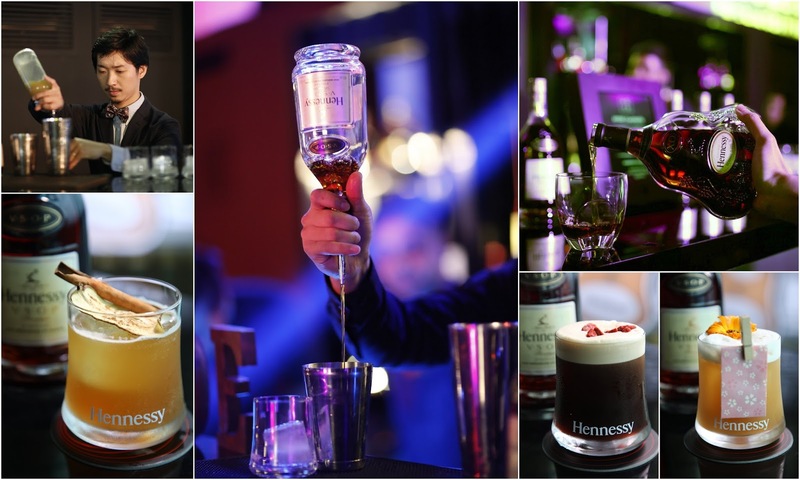 Hennessy created an interactive experience to show invited guests how the cognac was brought to life through a a super elaborate simulated distillery tour that built on the 50th floor of the Platinum Park Tower, Kuala Lumpur. Held from 11th -16th Dec 2017, the tour was divided into 5 zones which ends in a free-flow lounge bar. 4) aged in french oak casks for at least 2 years. 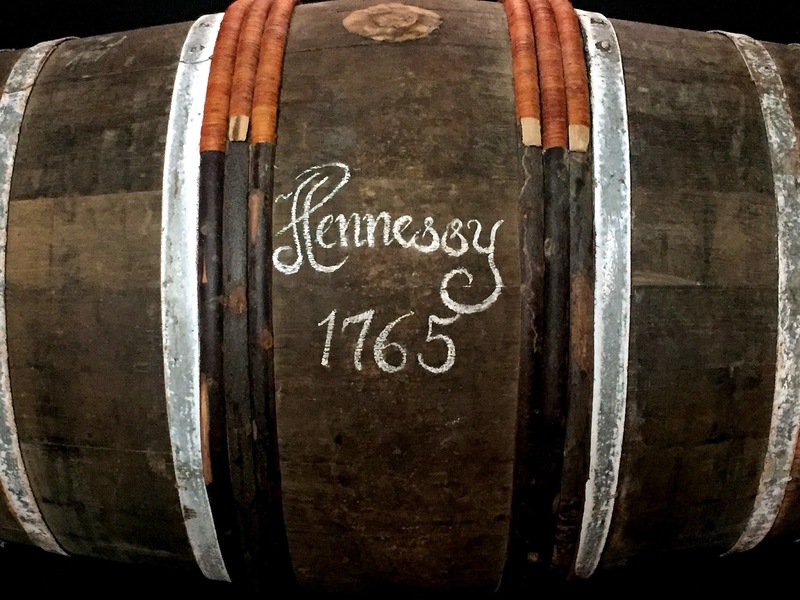 At Hennessy, their casks are still hand-labelled by their coopers (the guys in charge of casks) who are specially trained in a specific calligraphy style that's been handed down from generations. Also, did you know that Hennessy has a tasting committee of 7 people that meet PRECISELY at 11am everyday to taste anything between 40 to 100 samples of eau de vie for blending. It takes no less than 10 years of training before one can even think about sitting on that table. At the end of the tour, we had a little treat of the Hennessy Paradis Imperial. It's a recreated blend of a once historic eau-de-vie made for royalty. An average of only 10 out of 10,000 eaux de vie goes into this blend, making it pretty damn rare. How does it taste? On the nose - a bouquet of flowers, like a luxurious perfume with a hint of warm spice. In the mouth it's creamy, viscous, full - with some tannins that made my mouth water. In a word - Divine. No surprises now that it retails for about RM6,400 a bottle! The afterparty at the lounge was a perfect way to end of the night - plied with free flowing drinks (neat Hennessy and Hennessy-based cocktails by local and international bartenders), delicious small bites (rounds and rounds of fresh raw oysters!) and being crooned by a live band. Wish I brought my cigars!